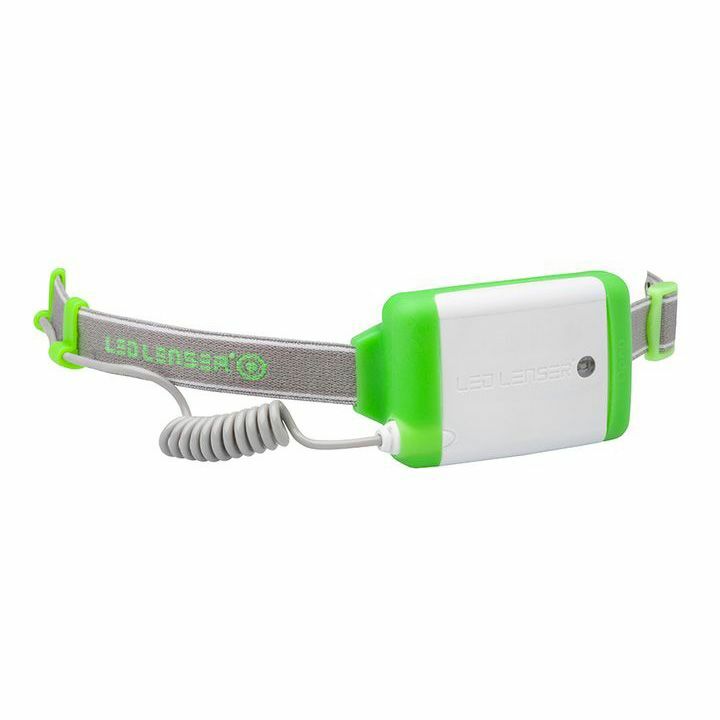 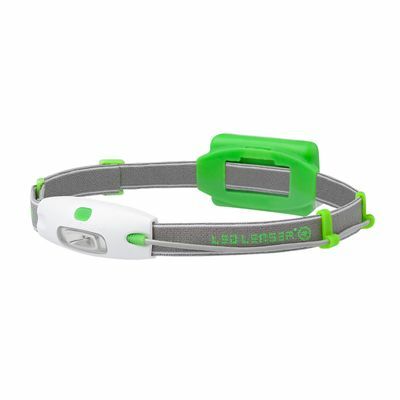 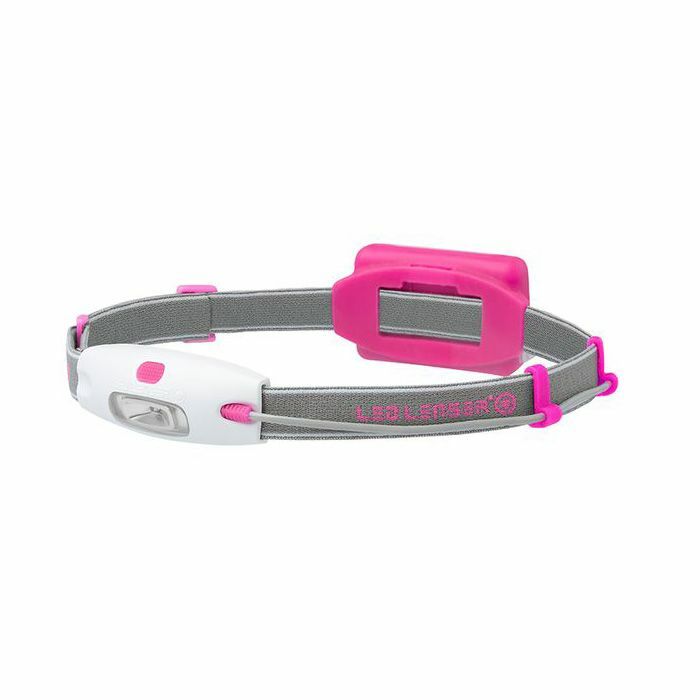 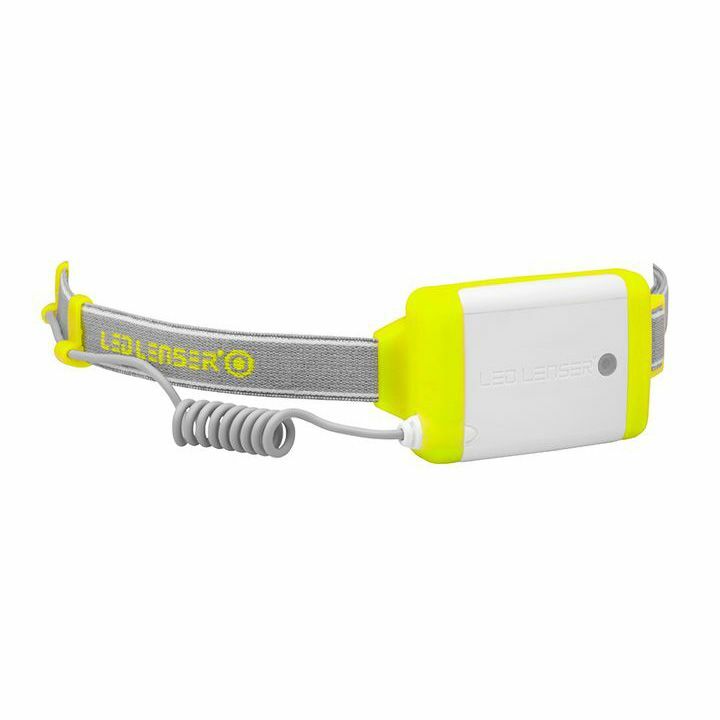 Boost your performance and stay safe in the dark using this cool and practical LED Lenser NEO head torch. With a lightweight, compact and modern design and an aerodynamic shape, the head torch is perfect for running, hiking, jogging, parkour, walking with a dog and working and offers brightness of up to 90 lumens. The use of 16:9 Bright and Wide Beam technology ensures a cinema screen-like illuminated area, whereas Smart Light Technology enables you to easily choose between Power, Low Power and Blink light functions. 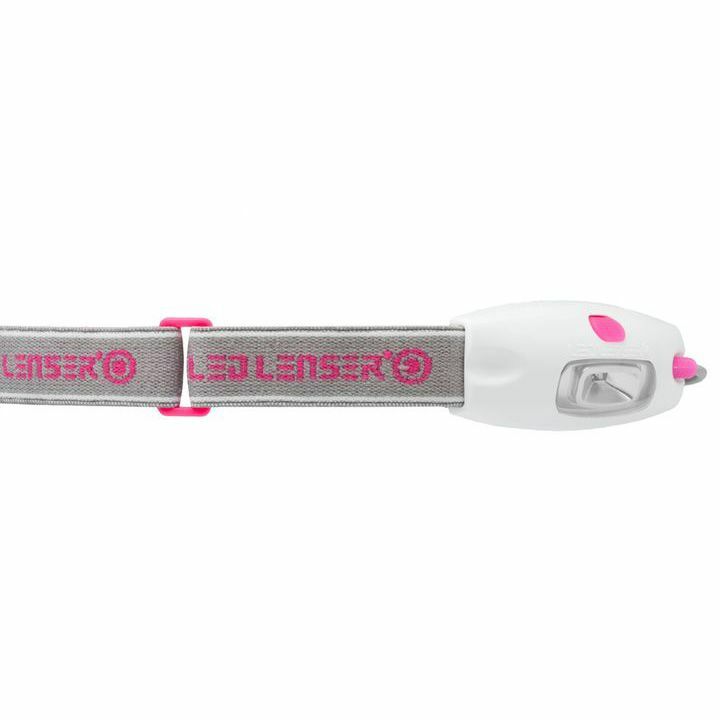 Plus, there is special Red Rear Light (Blink) integrated into a slim battery compartment to guarantee increased visibility from the back and safety on the road. for submitting product information about LED Lenser NEO Head Torch We aim to answer all questions within 2-3 days. 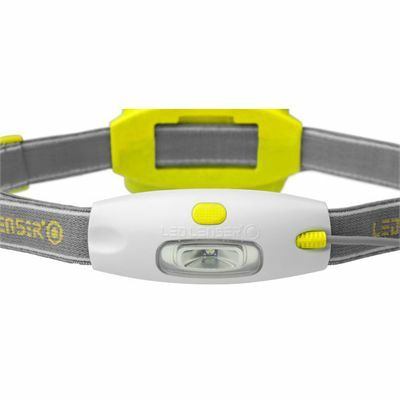 for submitting product information about LED Lenser NEO Head Torch. We aim to answer all questions within 2-3 days. If you provided your name and email address, we will email you as soon as the answer is published. 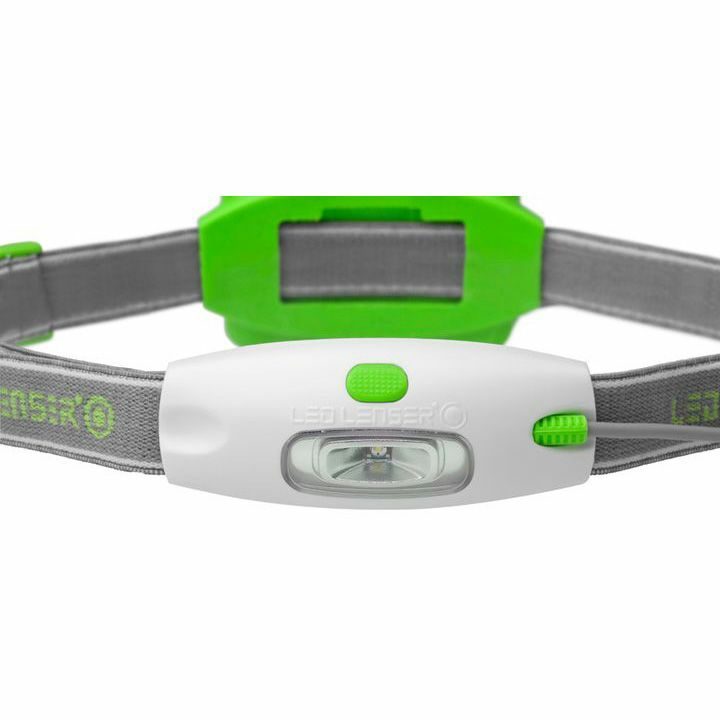 for submitting product review about LED Lenser NEO Head Torch.